The People for Energy and Environmental Literacy (PEEL) project started with two teachers and an industry expert who worked together to create a classroom project. They have taken this project to the next level and are providing training for other Alberta teachers and sharing the lesson plans. They have partnered with GreenLearning Canada to make this available to other teachers. CLICK HERE for the PEEL project web site. 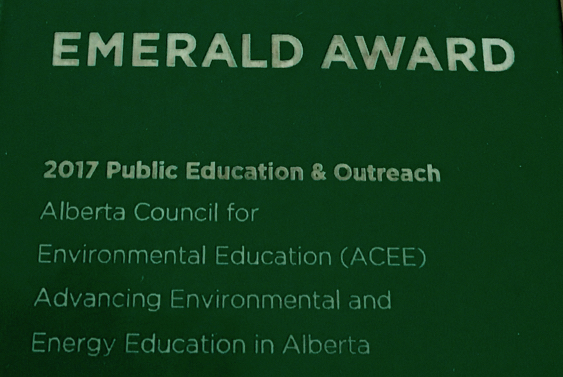 Do you have a classroom environmental or energy project that could be used by other Alberta teachers? Let us know.